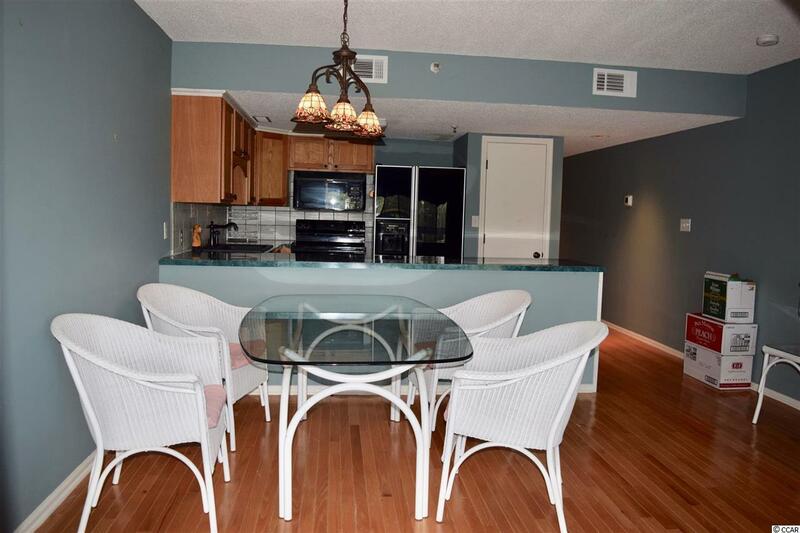 Don't miss this charming 1 bedroom, 1 bathroom first floor condo in the gated community, Marsh Oaks. 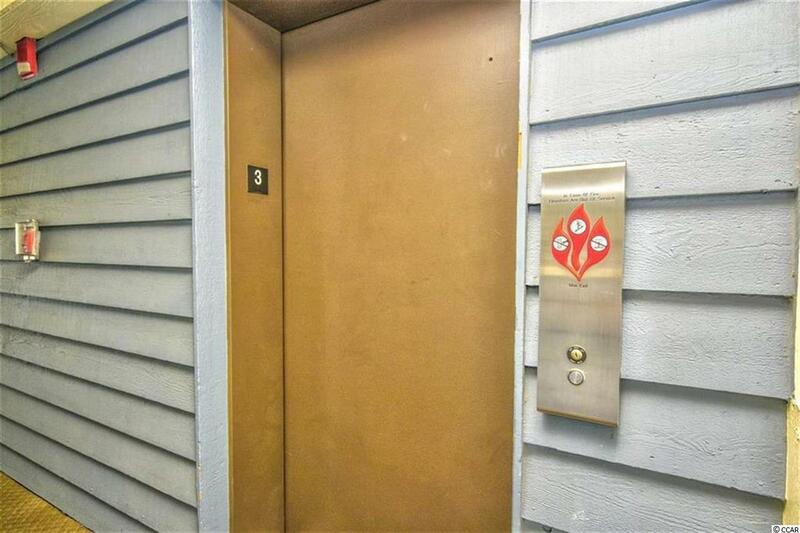 This condo features beautiful wood floors and many unique details all throughout. 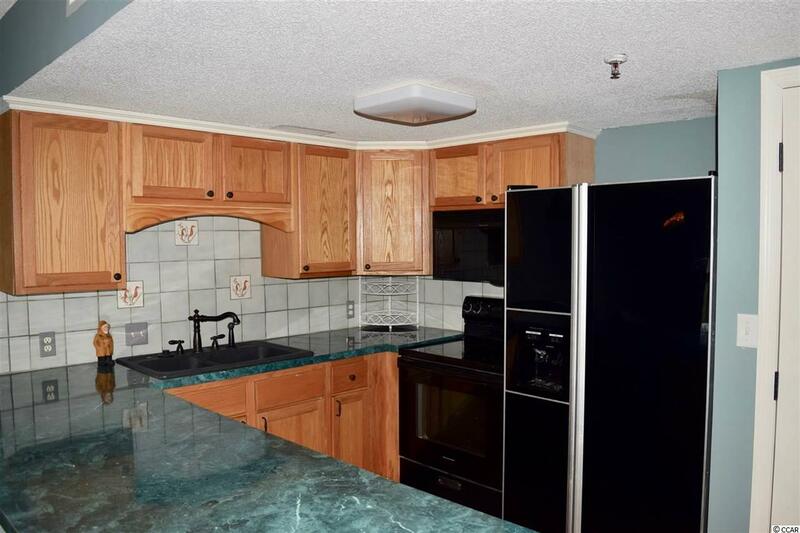 The kitchen is equipped with all black appliances, a tile backsplash, and pantry for extra storage. Enjoy the spectacular views of the marsh from your screened in patio, with a ceiling fan to keep you cool in the afternoons. This community offers great amenities including an outdoor pool, hot tub, grill and picnic area, and a walkway, all overlooking the marsh. 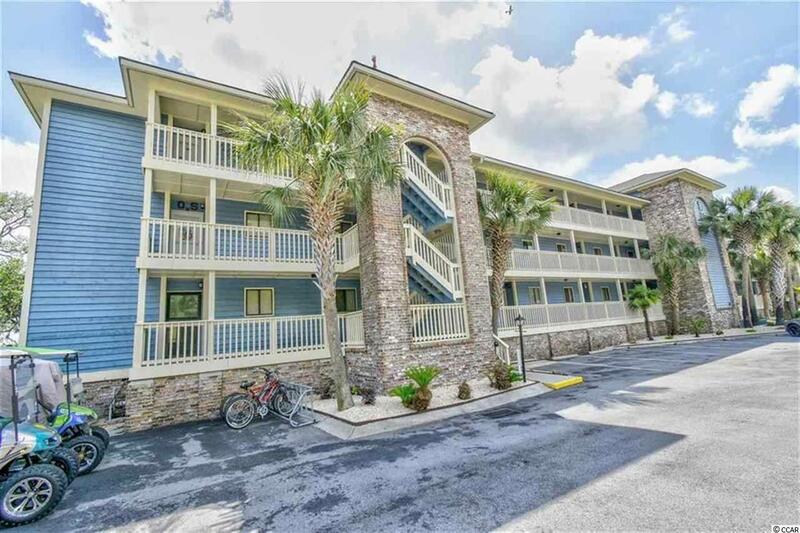 Conveniently located near all of the Grand Strand's most famous dining, shopping, golf, and entertainment attractions, and just a short drive to the beach! Whether you are looking for an investment opportunity, a vacation get away, or your forever home near the ocean, you won't want to miss this. Schedule your showing today!